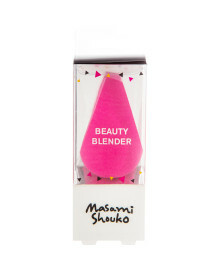 A beauty blender with the flat side covered with silk for foundation application so makeup products are not absorbed. 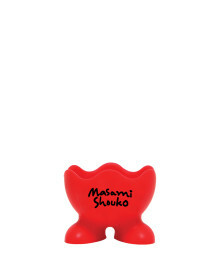 Pointed side to blend and contour face areas. Wet sponge and firmly squeeze out all excess water until sponge is slightly damp. 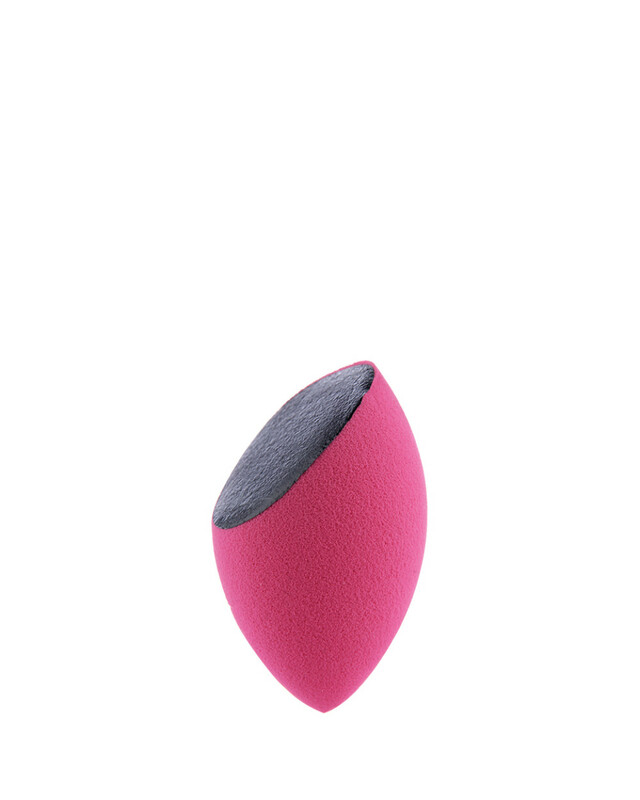 When applying makeup on sponge part, bounce the sponge lightly, DO NOT rub. 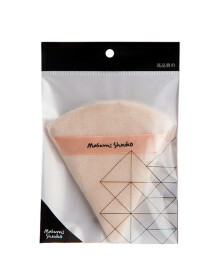 When applying makeup on silk part, slide it across your face. 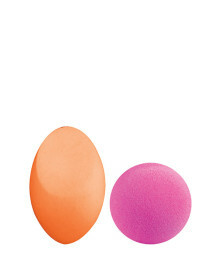 To erase makeup – drag sponge blender across the area to lift off excess makeup.